What are your plans this summer?! Murder One is launching a series of very special summer events that you can’t afford to miss, featuring some of the biggest names in international crime fiction. Join us for Midsummer Murder One! Each event will take place in Dublin’s stunning historic City Hall where capacity is limited to 200 so don’t leave your ticket to chance! Jeffery Deaver in conversation with Declan Burke Friday 24th May, 7.30pm. Tickets €15, €12. BOOK HERE! 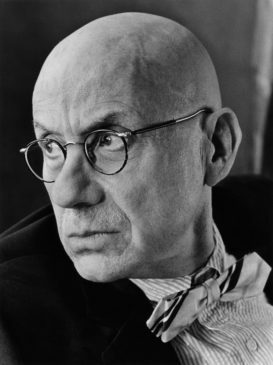 James Ellroy in conversation with Eoin McNamee Thursday May 30th, 7.30pm. Tickets €15, €12. BOOK HERE! Karin Slaughter in conversation with RTE’s Sinead Crowley. Thursday 13th June 7.30pm. Tickets €15, €12 BOOK HERE! Click the links above to find out more about our authors and their fantastic new books. The Murder One festival will run 1st-3rd November 2019 in Smock Alley – sign up to our mailing list for news of the full programme or follow us on Twitter @murderonefest. 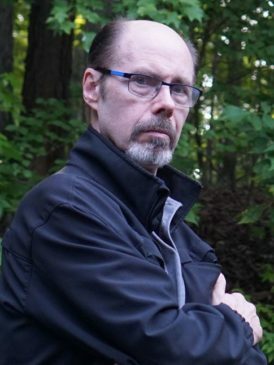 Jeffery Deaver is the No.1 international bestselling author of more than thirty novels, three collections of short stories, and a nonfiction law book. His books are sold in 150 countries and translated into 25 languages. His first novel featuring Lincoln Rhyme, The Bone Collector, was made into a major motion picture starring Denzel Washington and Angelina Jolie. He’s received or been shortlisted for a number of awards around the world. A former journalist, folksinger, and attorney, he was born outside of Chicago and has a bachelor of journalism degree from the University of Missouri and a law degree from Fordham University. 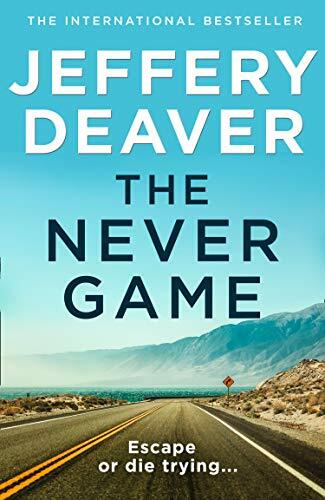 Deaver’s stunning new thriller, The Never Game, the first in an exciting series featuring enigmatic investigator Colter Shaw is out on 16th May. 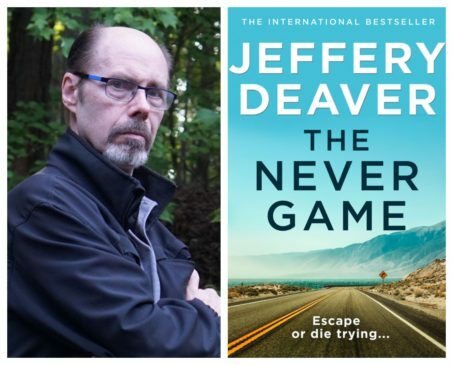 Join Jeffery Deaver on 24th May at 7.30pm in Dublin’s stunning City Hall where he will be in conversation with Declan Burke. BOOK HERE! The killer is changing the rules. One murder at a time . . .
Or you can see him in person on 24th May in Dublin’s stunning City Hall at 7.30pm. The Never Game will be available for sale on the night. bestsellers. His most recent novel, Perfidia, is the first instalment in Ellroy’s second ‘L.A.Quartet’. Ellroy’s previous novels – including arch villain Dudley Smith from L.A. Confidential – in a grand drama of L.A. 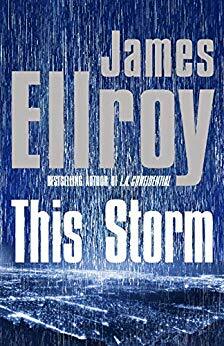 This Storm is Ellroy’s first novel in five years, and only his fifth in the last twenty. 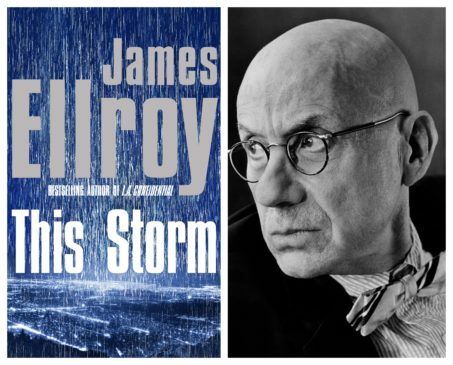 Jame Ellroy will be in conversation with Eoin McNamee in Dublin’s stunning City Hall, on Thursday 30th May at Midsummer Murder One, BOOK HERE! From ‘one of the great American writers of our time’ (Los Angeles Times BookReview) – This Storm is a brilliant historical crime novel, a pulse-pounding, as-it-happens narrative that unfolds in Los Angeles and Mexico in the wake of Pearl Harbor. January, ’42. L.A. reels behind the shock of Pearl Harbor. Local Japanese are rounded up and slammed behind bars. Massive thunderstorms hit the city. A body is unearthed in Griffith Park. The cops tag it a routine dead-man job. They’re wrong. It’s an early-warning signal of Chaos. There’s a murderous fire and a gold heist, exploding out of the past. There’s Fifth Column treason – at this moment, on American soil. There are homegrown Nazis, commies and race racketeers. There’s two dead cops in a dive off the jazz-club strip. And three men and one woman have a hot date with History. This Storm is James Ellroy’s most audacious novel yet. It is by turns savage, tender, elegiac. It lays bare and celebrates crazed Americans of all stripes. Or see James Ellory in conversation with Eoin MacNamee in Dublin’s stunning City Hall on Thursday 30th May 2019 at 7.30pm. Pick up your copy and get it signed on the night! Karin Slaughter is already a No. 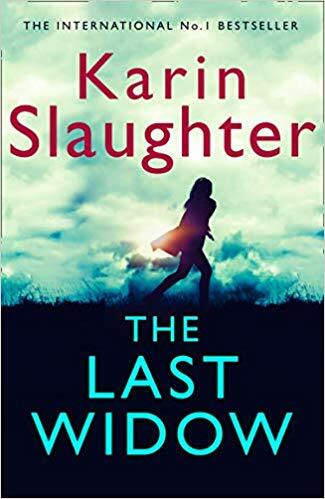 1 bestselling author and worldwide household name, with over 35 MILLION copies sold – and is now set to become even bigger with a gripping new crime thriller featuring Will Trent and Sara Linton The Last Widow, Karin’s first book following Will Trent and Sara Linton for 3 years. One of the world’s most popular and acclaimed storytellers, Karin is published in 37 languages. Her eighteen novels include the Grant County and Will Trent books, as well as the Edgar-nominated Cop Town and the instant New York Times bestselling novels Pretty Girls and The Good Daughter. A native of Georgia, Karin currently lives in Atlanta. Her novels Cop Town, The Good Daughter, and Pieces of Her are all in development for film and television. 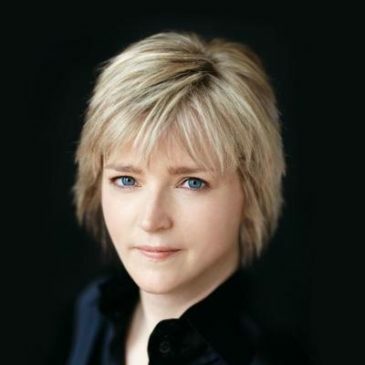 Karin Slaughter will be in conversation with RTE’s Sinead Crowley in Dublin’s stunning City Hall on Thursday 13th June at 7.30pm. Tickets €15, €12 BOOK HERE! 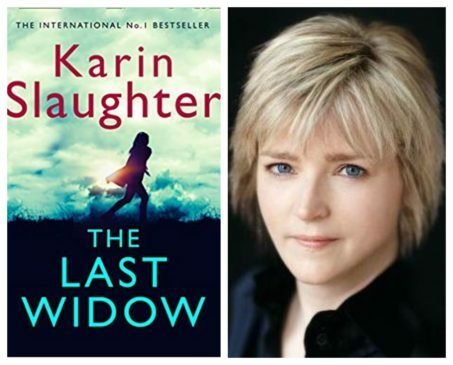 Or come to listen to Karin reveal what makes an international bestseller and the story behind Will Trent and Sara Linton on Thursday 13th June at 7.30pm at Dublin’s City Hall. Pick up your copy of The Last Widow and get it signed on the night!